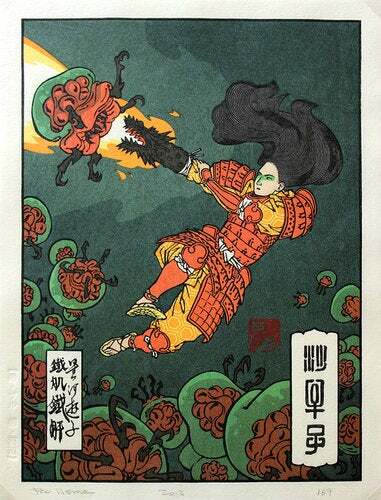 Video game inspired Japanese woodprints are AMAZING! I would just post them all, but there are quite a lot and they are ALL amazing. I've always loved the look of Japanese Woodprints. I seriously want all of these NOW!